Interested in purchasing a Calzada original or commissioning a new painting altogether? We welcome you to make an appointment and come visit Calzada’s studio. 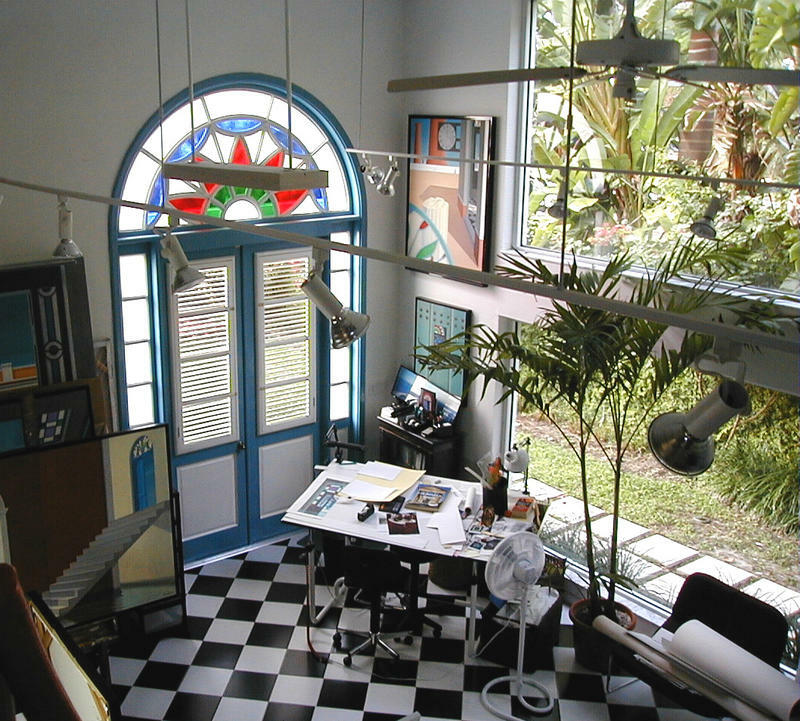 Designed in the style of his paintings, it’s a piece of colonial Cuba in the heart of Miami. As famous for making fast friends as he is for his paintings, Calzada would welcome the opportunity to show you available works, sketch new options for you, or just discuss art and life over a Cuban coffee. Use the contact page to set up your visit today! To rent for use in motion pictures, television, commercials, or photography shoots, also contact Humberto.